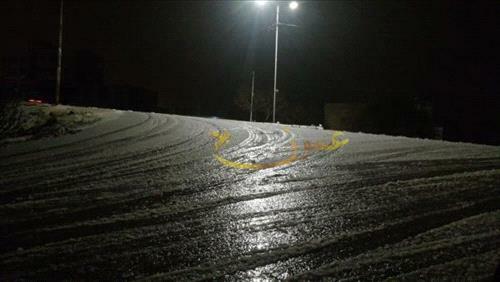 AMMONNEWS - The Public Security Department (PSD) called on citizens to exercise caution and vigilance and to take precautionary measures while driving during the weather conditions, forecast to hit the Kingdom today. The PSD also highlighted the importance of checking on the level of preparedness of vehicles before using them in the rainy, snowy conditions. In a statement issued on Wednesday, the PSD called for abiding by the warnings issued by all concerned bodies, and to immediately call the hotline (911) to report an incident or inquire about the condition of the roads. It also urged people to avoid being in valleys and storm-water runoffs and to be careful of dust storms in the desert regions. As for the regions forecast to witness snowfall, the PSD urged people residing there not to leave their houses except for emergencies.